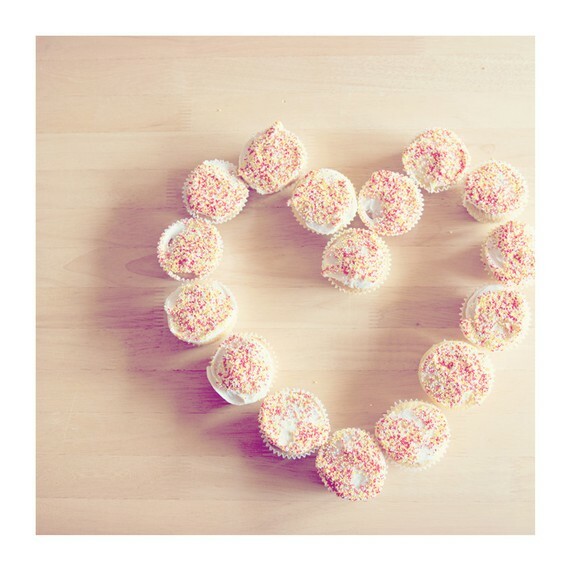 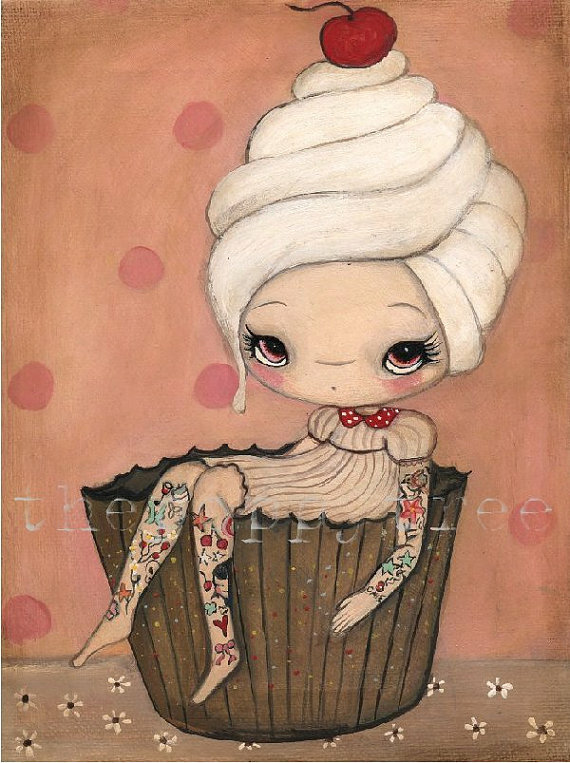 Sugar Rush: Looking for Classroom Inspiration - Cupcake Art! 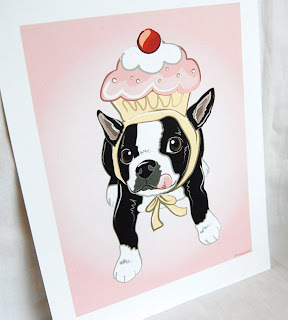 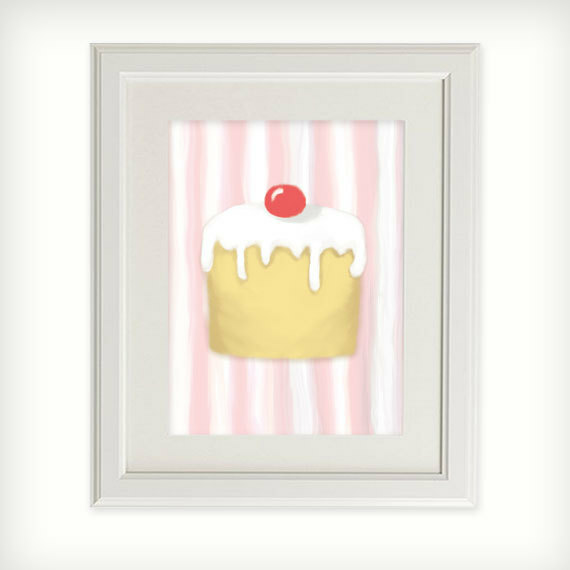 Looking for Classroom Inspiration - Cupcake Art! 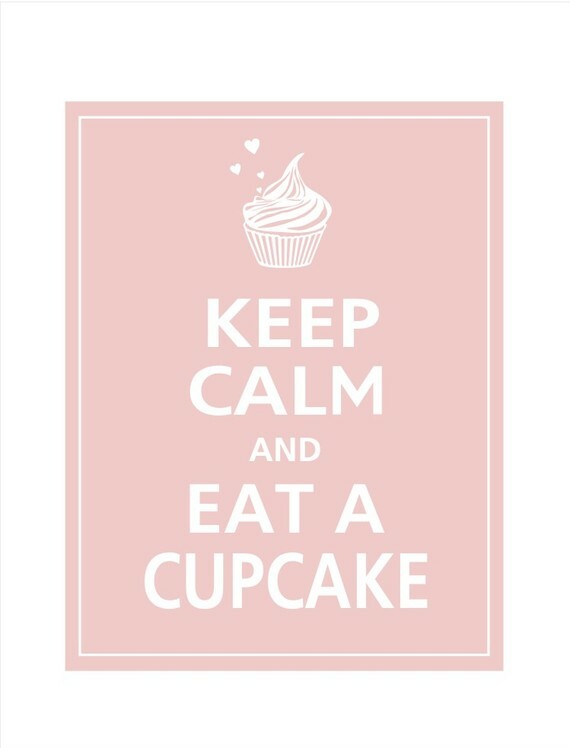 Guests Love a Sugar Rush!! !